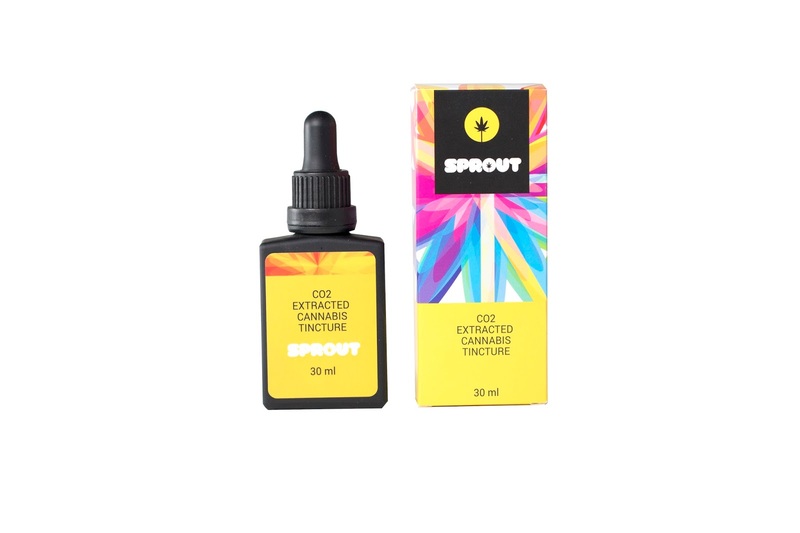 Sprout Botanicals' single strain tinctures are blended with the finest Co2 and ETOH extracted cannabis infused oil tinctures for efficient and effective dosage monitoring. Non-Psychoactive and Pyschoactive blends available. Each batch is tested and cannabinoid information is provided on each bottle allowing you to select the perfect blend for you!